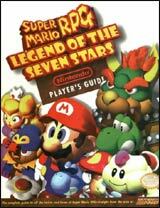 Mario's beloved Mushroom Kingdom has been thrown into chaos by the appearance of an extraterrestrial villain. This evil and outer space menace, Smithy, brings fear and treachery to the once-pleasant Mushroom Kingdom. Once Smithy crashes into the Star Road, he causes seven stars to be scattered throughout the land. 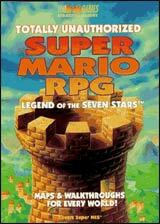 Mario and his friends must recover the Seven Stars and repair the Star Road by making an epic journey to Bowser's castle to confront the dreaded Smithy. Princess Toadstool, Mallow, Geno, and--believe it or not!--Bowser help Mario restore tranquility and happiness to the Mushroom Kingdom. 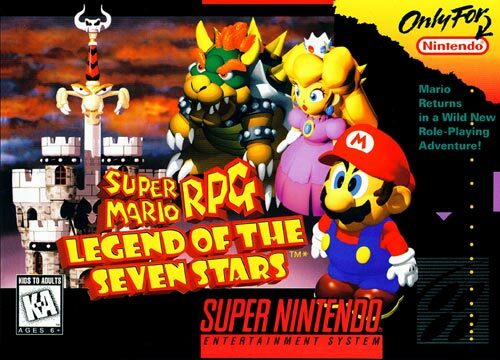 Powerful weapons, sinister spells and other items help Mario complete his harrowing journey. Conflicts take place in animated battle screens. After you choose battle options, the game carries out your fighting commands and spells. 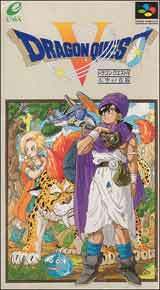 Features seven stages, 29 areas, and vintage Square RPG design with action and puzzle elements. For 1 player.